A clean, well-supplied service vehicle, properly lettered and identified, presents a professional image for your operation and inspires consumer confidence in you. A clean well-lettered truck in someone’s driveway is not only good advertising, it is a testimonial. People judge others by outward appearance. 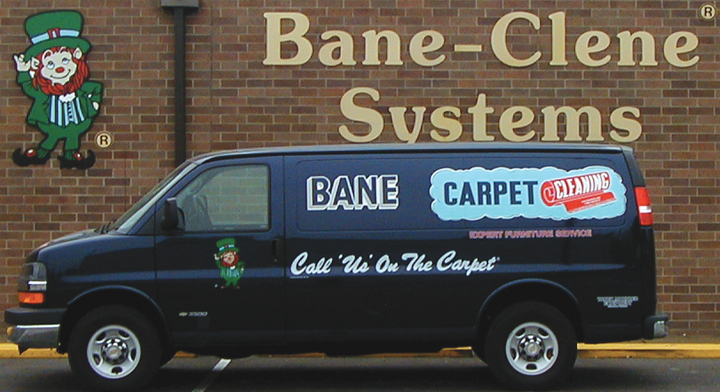 A dirty, battered carpet cleaning service vehicle will lose business opportunities. If your equipment looks as though it has been through a war, you will raise doubts about your ability to provide cleaning services.